Published on 15 April 2012. This is just a few of the postcards I’ve received in the few weeks I’ve been Postcrossing. You can see them all on my “Postcard Wall”. 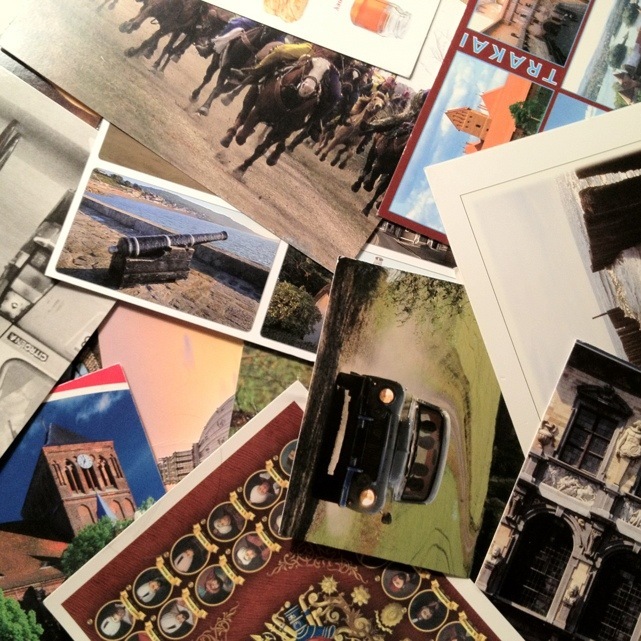 Postcrossing is slightly geeky but oddly fun as an occasional diversion – why not give it a try? This 1,606th post was filed under: Photo-a-day 2012, Technology.